Can you help us bring joy to children in need this holiday season? 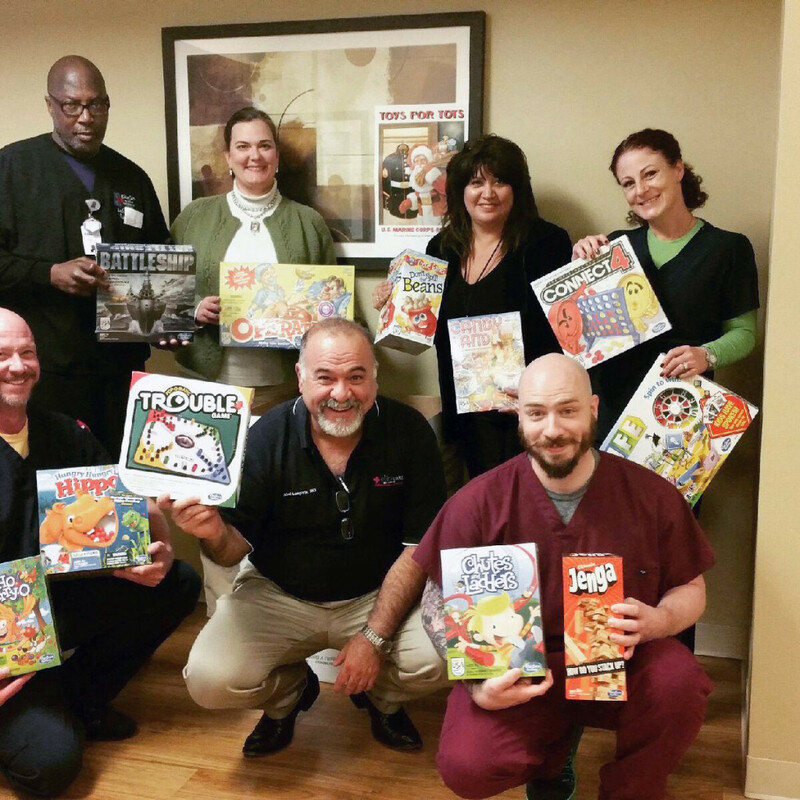 Elite Care Emergency Room in League City is an official dropoff site for the League City Police Department’s Blue Santa Program. You can donate Target gift cards, cash or checks (made out to LCPD Blue Santa) to support the Blue Santa program until Dec. 10. All donations through the program fund the annual Shop with a Cop / Firefighter event, where League City children pair up with League City police officers and firefighters to shop at Target for necessities, toys and clothing. Make your donation today at 2530 Gulf Freeway South (next to Best Buy) in League City. Elite Care accepts donations 24 hours a day and seven days a week. The program operates solely on monetary donations and it does not accept toys, clothing or stuffed animals. Families in League City who benefit from the program are identified through the police department’s existing community partners based on financial or other needs. For more information, visit the League City’s Blue Santa Program website at www.leaguecity.com/index.aspx?NID=843. You can also donate unwrapped toys at Elite Care League City as part of the U.S. Marine Corps Reserve Toys for Tots program. Learn more about the foundation and where your toys go at www.toysfortots.org.